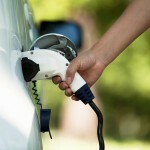 An electric car club was established in the village of Harbury by Harbury Energy Initiative’s (HEI) whose aim was to reduce the use of petrol and diesel for local journeys and provide a shared transport facility. The project also aimed to increase people’s awareness of other sustainability issues and to reduce fossil fuel use and carbon emissions in the village. 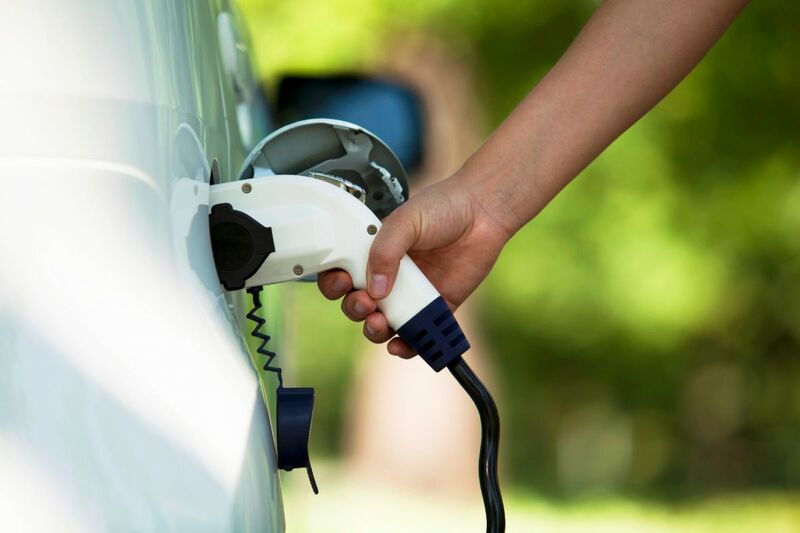 The project aimed to demonstrate whether an electric car club can work in a village (with approximately 2500 residents) servicing the rural community who find cars essential for their lifestyle and travel many more miles in a year than urban dwellers. The Harbury Electric Car Club was established together with E-Car Club. 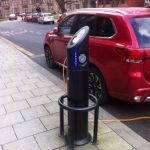 Greenwatt Technology evaluated this first rural electric vehicle (EV) community car club trial in England as part of the CarPlus community support scheme with discussions with members and users and an online survey. 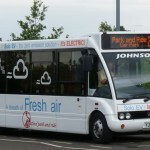 Greenwatt has been engaged in a number of EV projects across the Midlands and provide an independent and comprehensive service aimed at educating and supporting businesses, councils, communities and individuals in the transition towards a more sustainable, low carbon transport future.